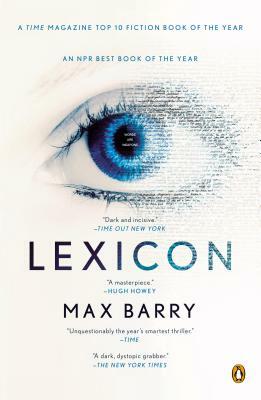 Molly says, "This smart-funny-dark-sweet thriller about 'poets' with a dangerous command of language is especially recommended for fans of Neal Stephenson's Snow Crash." 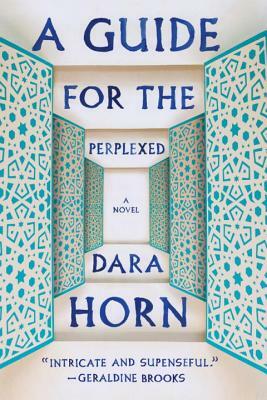 Jenn says, "A Guide for the Perplexed is one of my favorites from last year -- multi-strand plot and narrative, a philosophical base with an action plot on top, and characters that will stay with you long after you put down the book." Some of you may have first become aware of this collection when its titular essay was excerpted in last month's issue of The Believer. 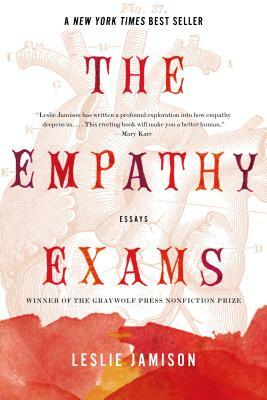 We can assure you, the whole book is one of the most compelling nonfiction collections we've come across. It's particularly good for reading in public, surrounded by the masses. 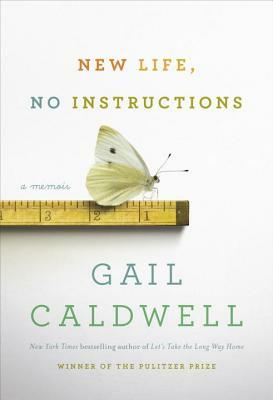 Several of us at WORD were big fans of Caldwell's previous book, Let's Take the Long Way Home. So naturally, we were thrilled to see a new memoir from her, this one about facing huge changes and finding "a field of hope where sorrow used to be."